Here are three of the best web-based applications for drawing and image editing as recommended by Chromebook Help Centre. Students can use these tools on their Chromebooks to engage in creative activities that involve drawing, painting and photo editing. 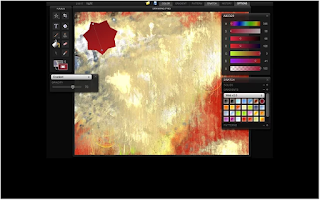 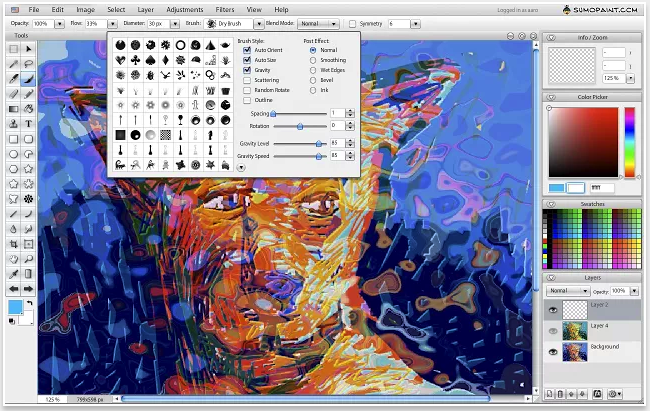 The apps provide a wide variety of built-in tools such as brushes, shapes, texture stamp, spiral and paintbrushes, effects and many more. 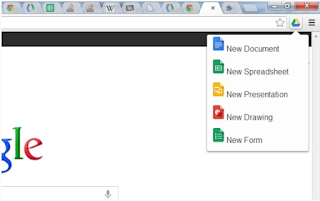 Google Drawing, a Google Drive service, is an excellent and simple platform where students can create and share their drawings. 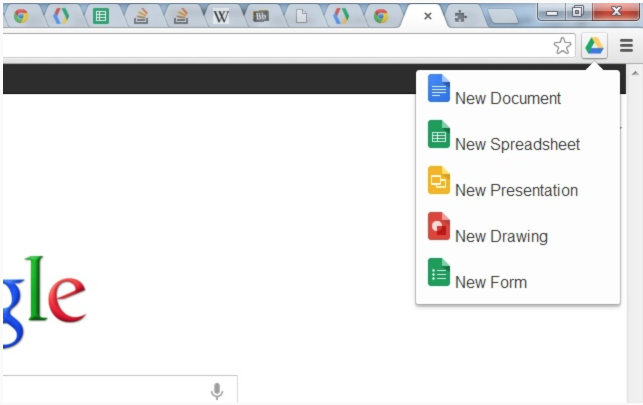 Everything you create on Drawing automatically saved to your Google Drive and you can easily insert it into other document types such as Google documents.